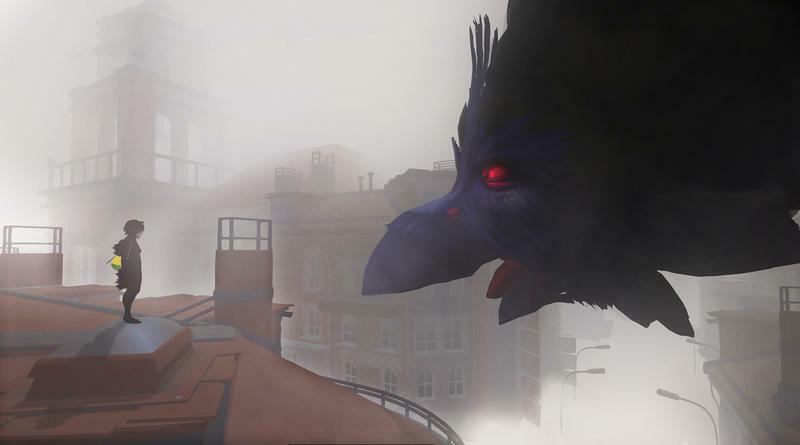 “When humans get too lonely, they turn into monsters.” That’s how the first bit of text on the Sea of Solitude‘s official site reads. This adventure is about Kay, who has turned into a monster and her journey to find out what happened to her. On her search to change, she soon finds out that her biggest enemies are not the huge monsters that she meets on her way through the Sea of Solitude, but something way more dangerous. The game looks beautiful, and obviously, I’m not alone in thinking as much. 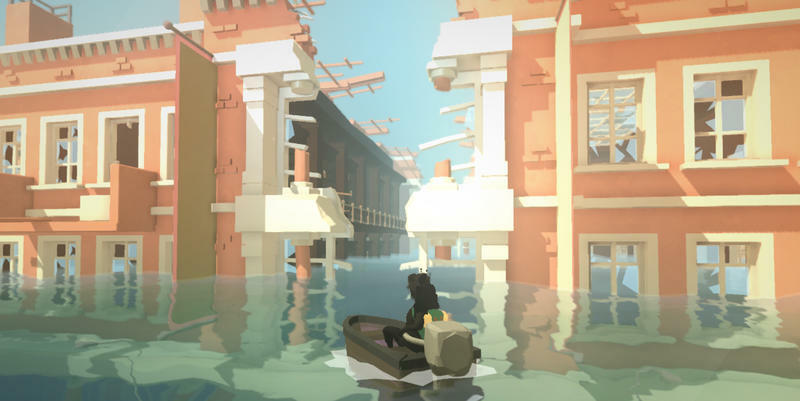 EA has announced that they’ll help bring Sea of Solitude to the market with their EA Originals program. 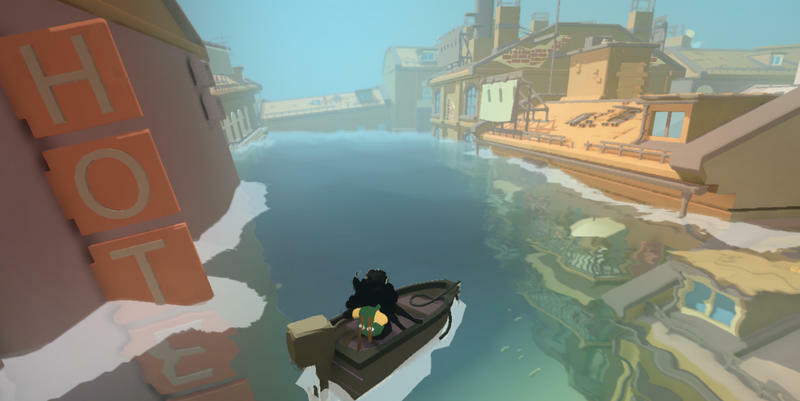 Sea of Solitude does look pretty neat. In fact, EA Executive Vice President Patrick Söderlund had this to say about the game. Like Fe, our first EA Originals title, Sea of Solitude captures the essence of the games we want players to discover through EA Originals. We are celebrating the passion and talent of the amazing creators in our industry, and enabling them to bring unique and memorable stories to the world. Often that’s brought to life in the narrative of a game, but sometimes, it’s the story of the individuals themselves. 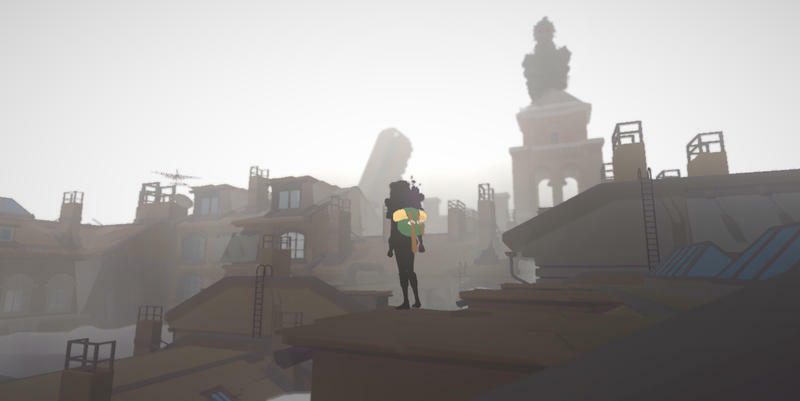 With Sea of Solitude, it was both – a story so personal and human, and one that carries a powerful message. Jo-Mei insisted it needed to be told, and I couldn’t agree more. I’m in. It looks neat. Here’s a video from January of this year. 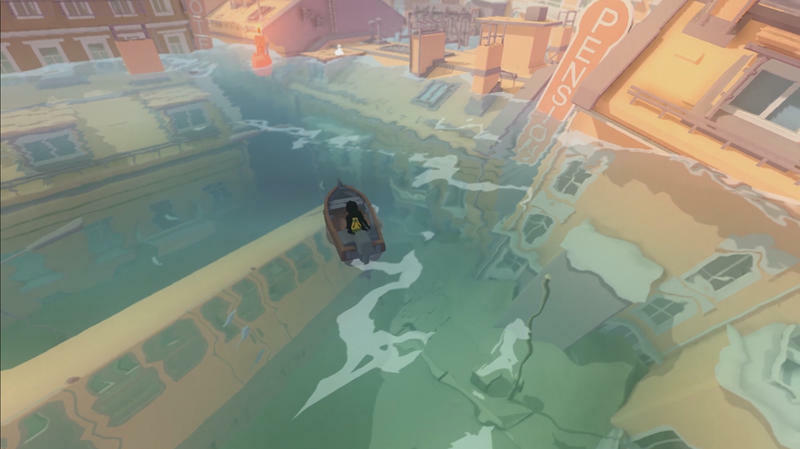 Sea of Solitude doesn’t have a release date or precise platforms yet, so far as we can find, but we’ll keep it on your radar.